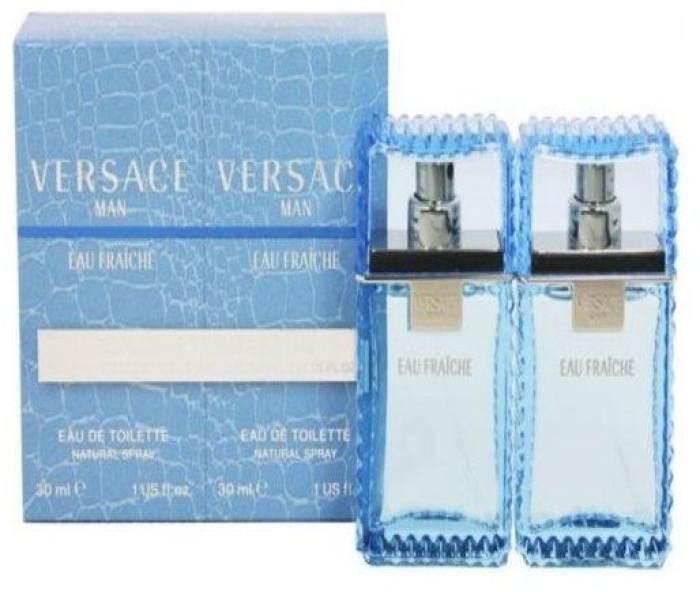 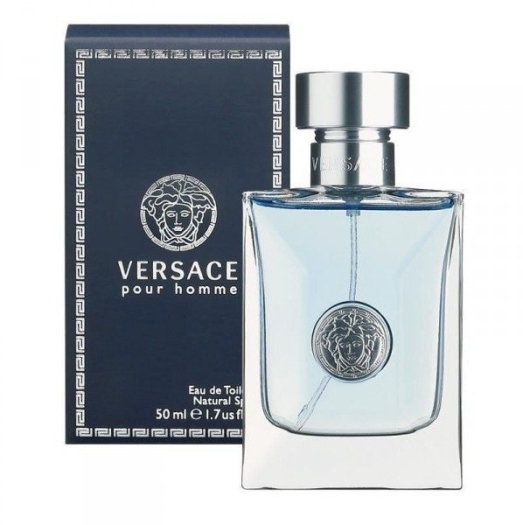 Versace Eau Fraîche ia a wonderful fragrance for confident and purposeful man. 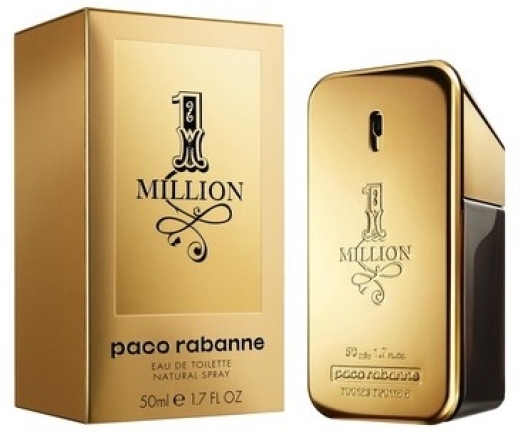 The base notes are composed of the combination of white lemon, carambola and rosewood. 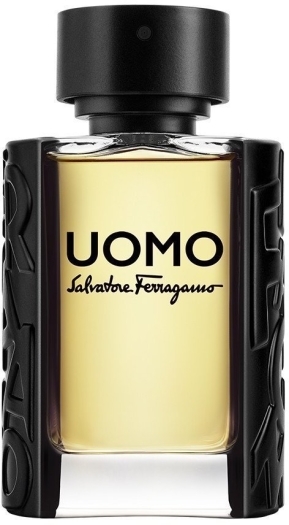 The accents of sage, cedar and tarragon are felt in the heart. 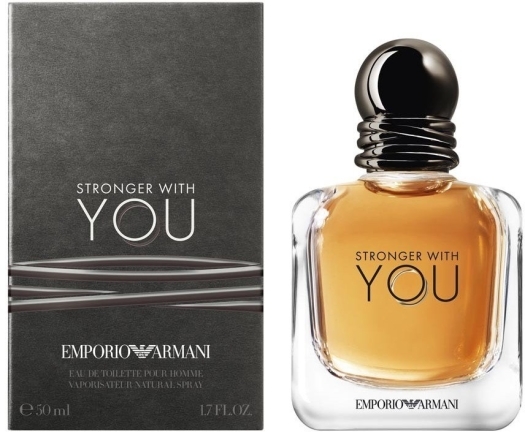 The bouquet ends with the accents of musk, wood and amber. 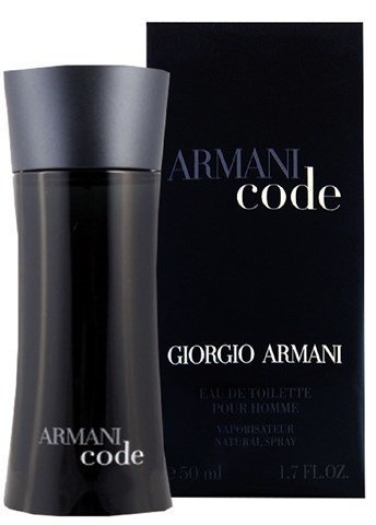 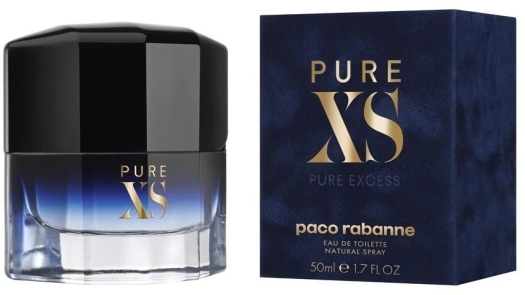 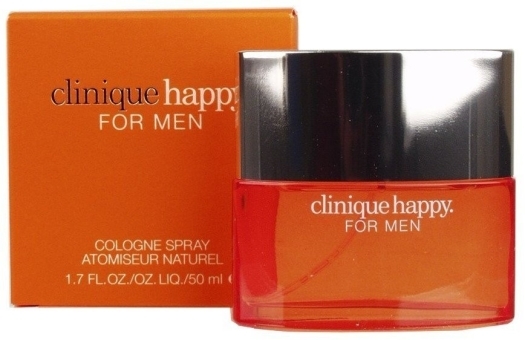 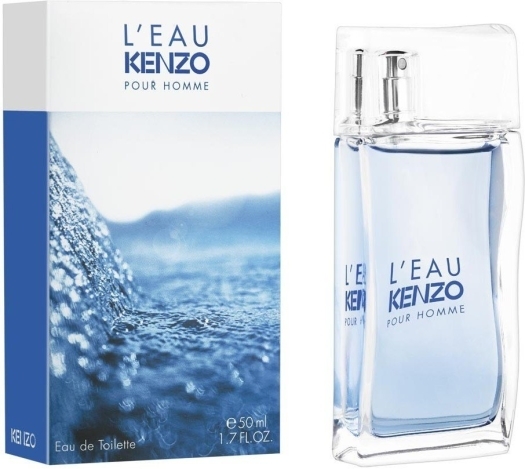 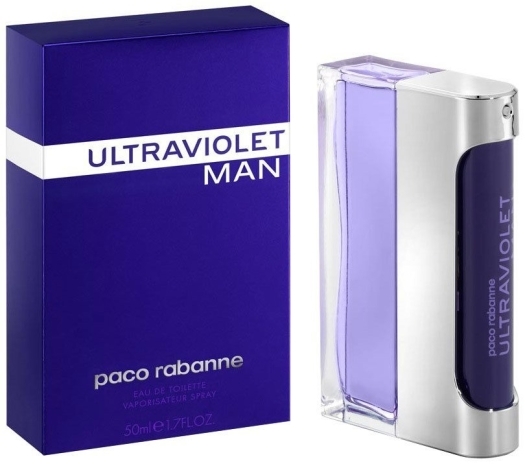 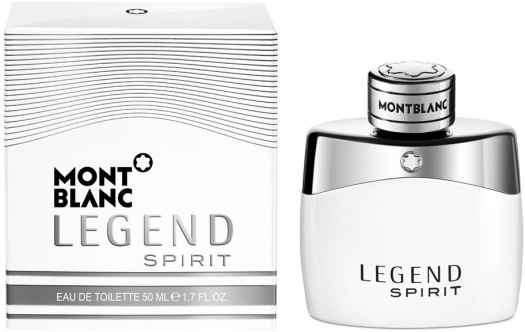 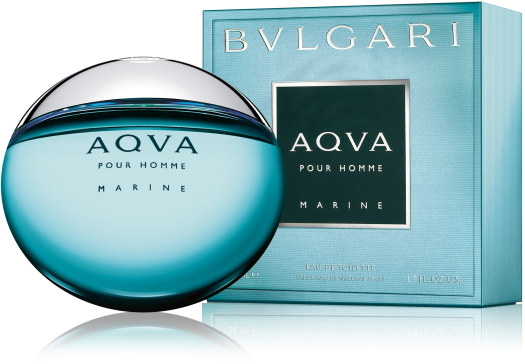 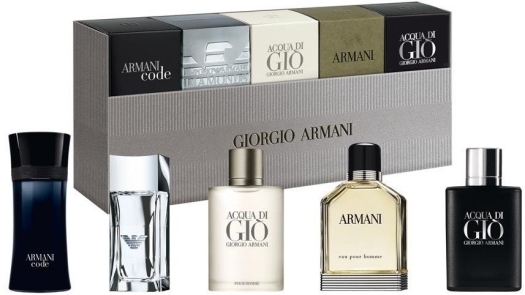 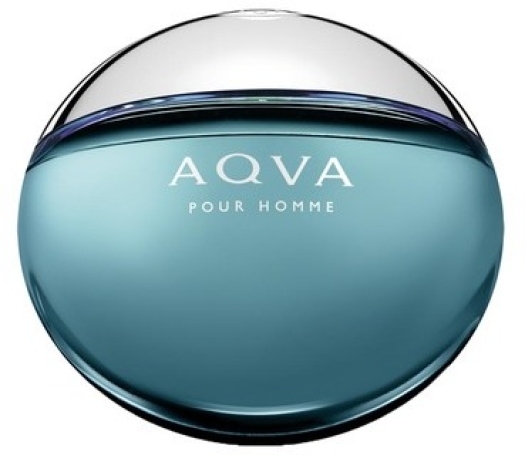 Due to its lightness and elegance, this odour is perfect for everyday use and special occasions.